As we know that CAT dates are out and the D-Day is on 26th November 2017, there are many students who would be in a state of panic and confusions. There are students who are preparing well from the start. 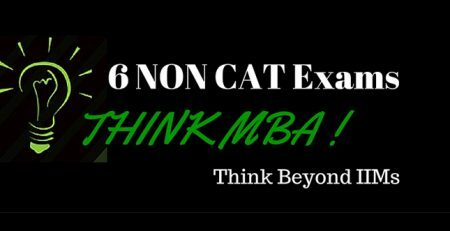 This article aims at giving some important insights about the expected topics in the CAT 2017. 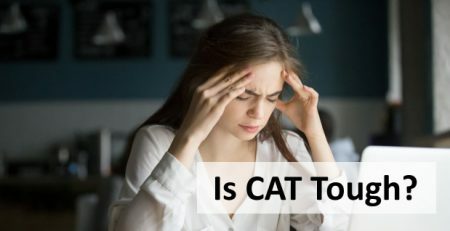 Although there is no standard set of topics which are given by any official body but through the Past CAT papers we can get an idea about the topic. 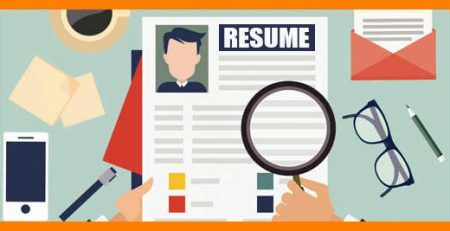 This year IIM L will be setting up the CAT exam paper and in the past when they conducted CAT it was way back in 2010; though lot has changed post that but you can expect certain similarities between the two. Non-engineering students should focus on this section since they need to maintain their sectional scores and cut-offs. Though the IIMs are prefering non-engineers; tihs year too you can expect this section to be between moderate to tough. Geometry: You can expect some questions on geometry though never asked directly the concepts are useful to solve some complex questions. Permutation & Combination/Probability: You can expect atleast 2-3 questions from this topic. This section again demands a lot of practise and students are required to do intensive calculations. It consists of graphs, charts and tables from which you have to analyze data. While DI is all about understanding the graphs and answering the questions from those; logical reasoning requires a prompt presence of mind. A good practise could be to solve crosswords, puzzles, sudoko and riddles post your regular preparation as these will get you in a good thinking habit for such questions. The Verbal sections is divided into two major parts; Reading Comprehension and English Usage. The RC has good weightage so, this can make or break your scores in the verbal section. 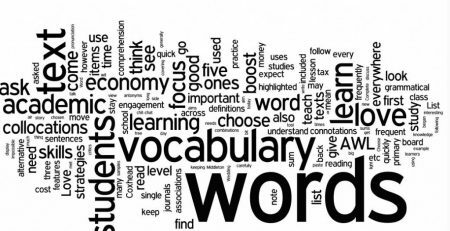 Vocabulary is very important since if your vocab is not strong, you would fail to quickly answer some of the easy questions.